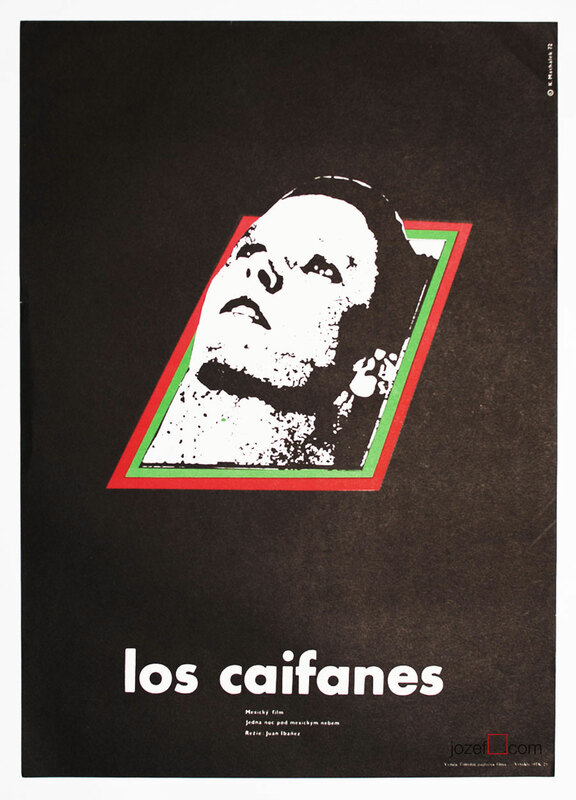 Minimalist poster for Mexican film created by Czech poster designer and artist Karel Machálek. Minimalist movie poster designed for the Mexican adventurous movie. Minimalist looking movie poster made for Mexican adventurous movie The Outsiders directed by Juan Ibánez. 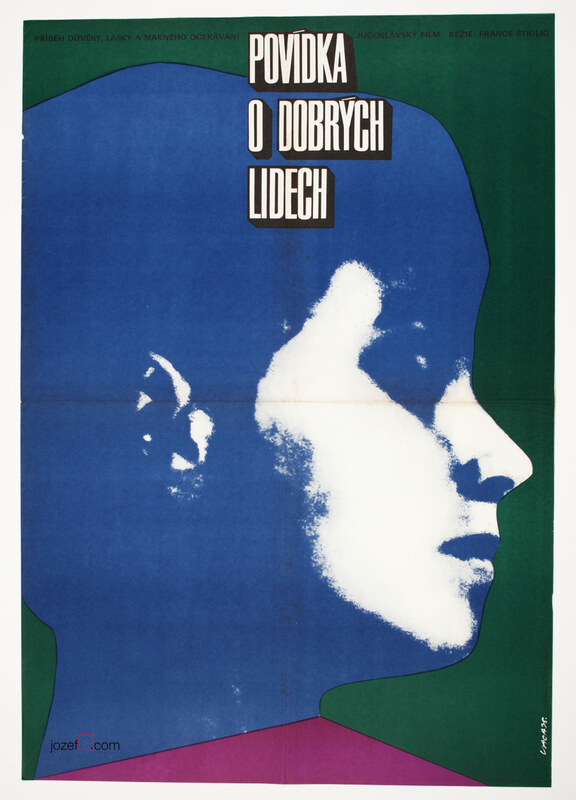 Expressive design of the poster was illustrated by Czech poster designer and fine artist Karel Machálek. 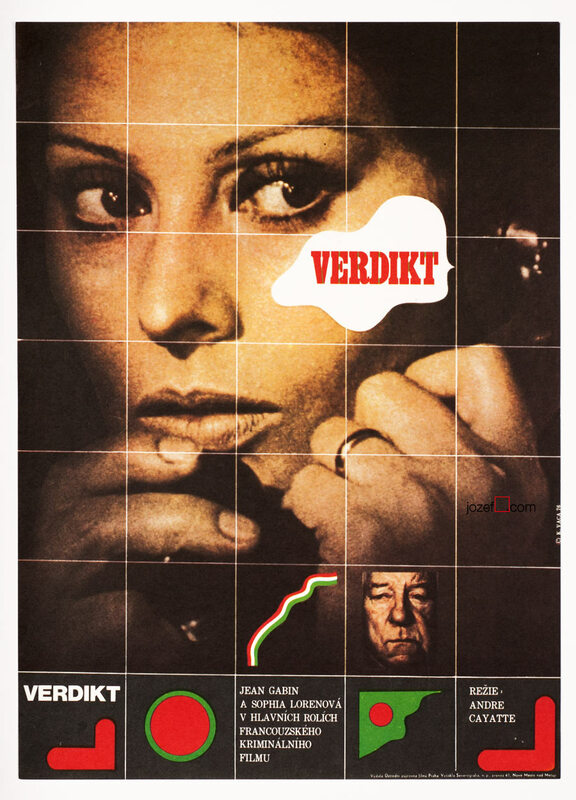 Artist created over 50 impressive movie posters before he emigrated from Czechoslovakia. 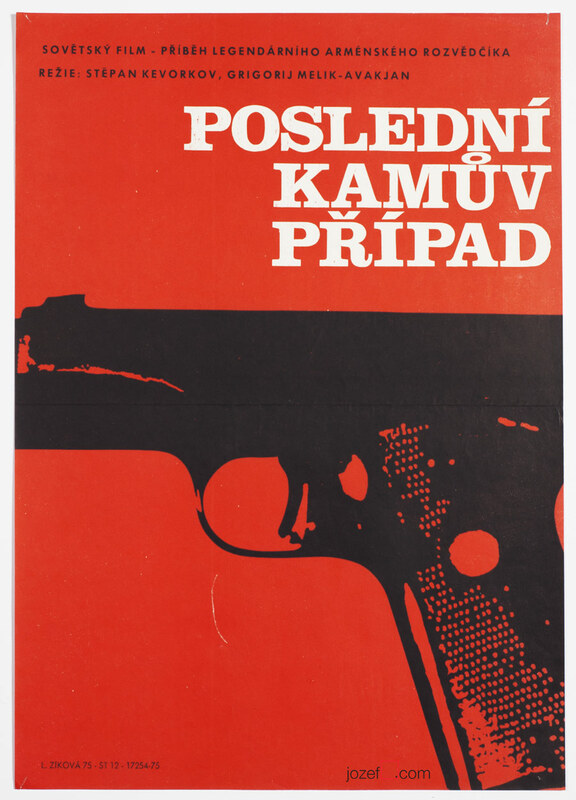 movie poster designs made by Karel Machálek. posters designed in minimal style available in our poster shop. 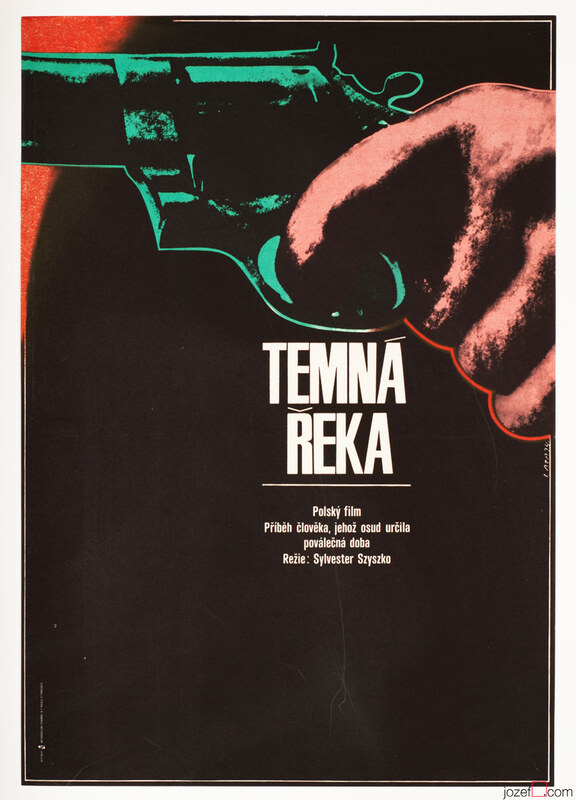 Be the first to review “Movie Poster – Outsiders, Karel Machálek, 1972” Click here to cancel reply.